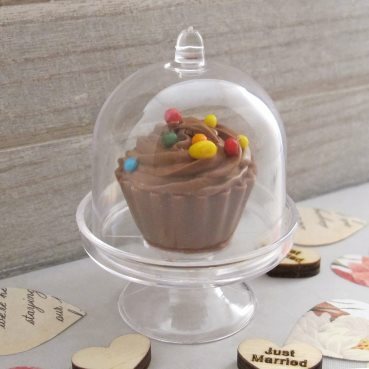 Welcome to UK Wedding Favours, the UK's leading online shopping site for wedding favours, confectionery, stationery, table and venue decorations for over 18 years. 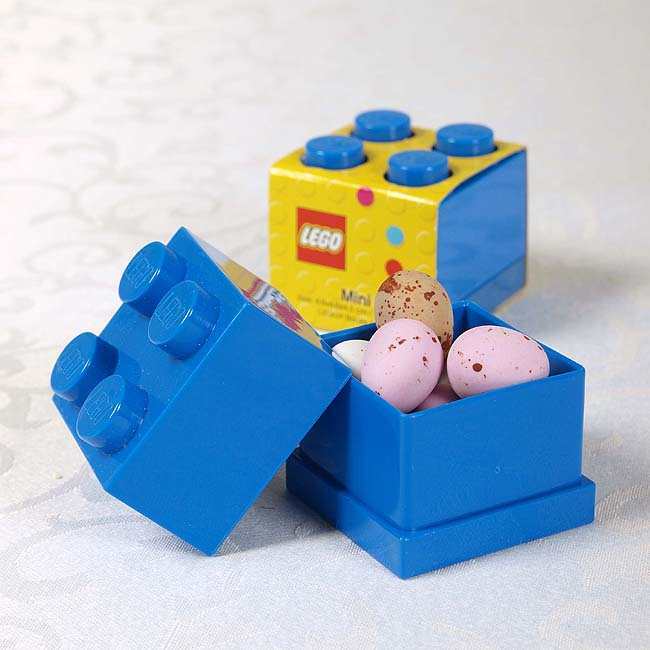 We personally design and create beautiful ready made wedding favours and offer a huge range for DIY wedding favours so you can create your very own designs. 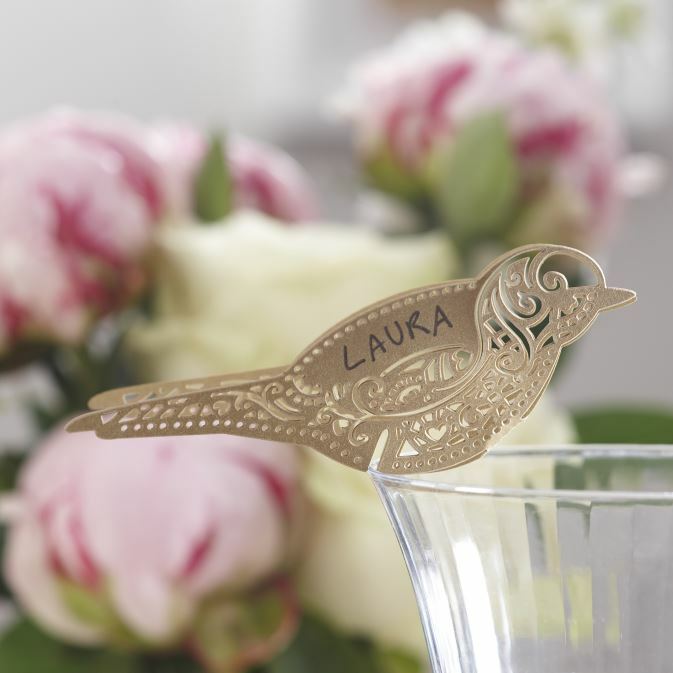 We offer an unrivalled personalisation service, allowing you to fully customise your favours by adding your wedding date and names of the bride and groom - great for those looking to add that final unique touch to their wedding decorations. 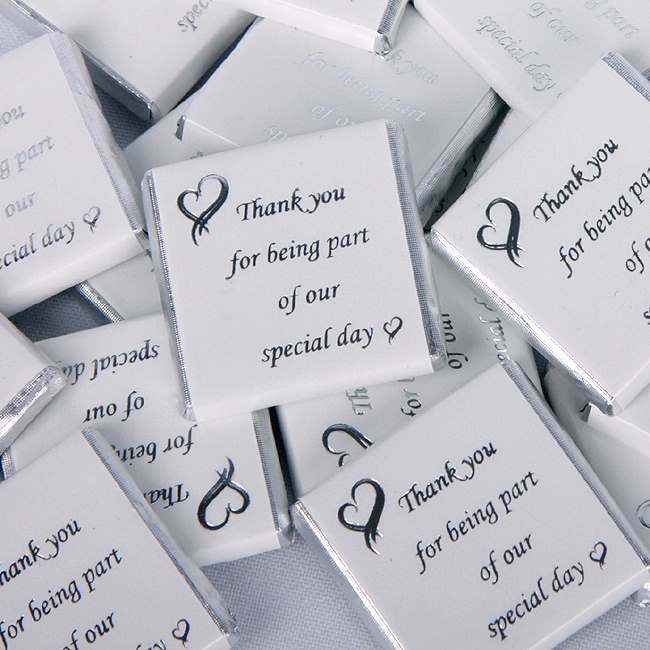 We can print directly onto ribbon, and create unique personalised tags and gifts for your whole bridal party. 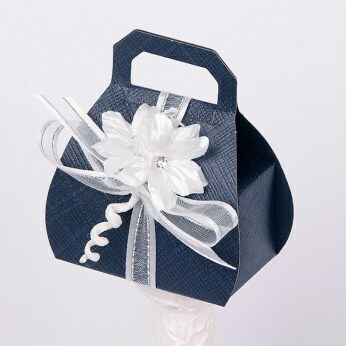 Our selection of traditional favour fillings is second to none. 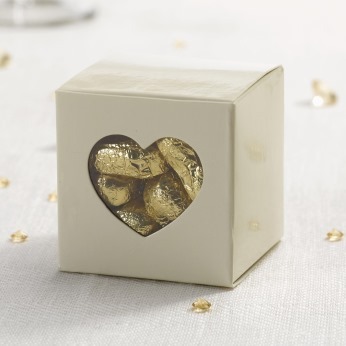 Head over to our range of sugared almonds to find the perfect filling for your favours, where you can also find our exclusive 'Special Day' wedding table chocolates. 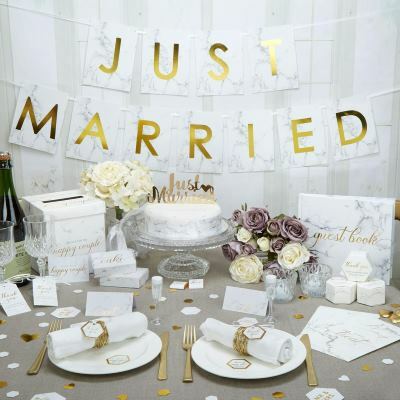 If you're just getting started and looking for some wedding design ideas, then take a look through our wedding themes section to get inspiration for your special day! 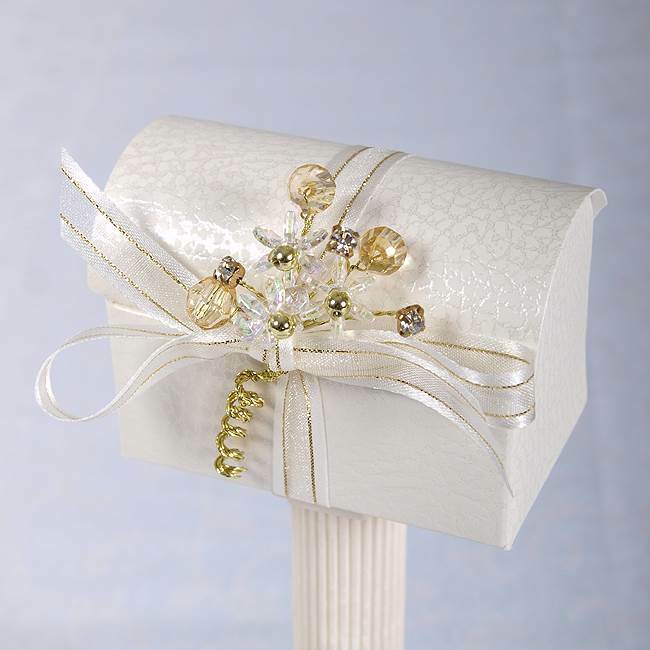 We are also happy to offer advice and suggest products to match your wedding's colours.